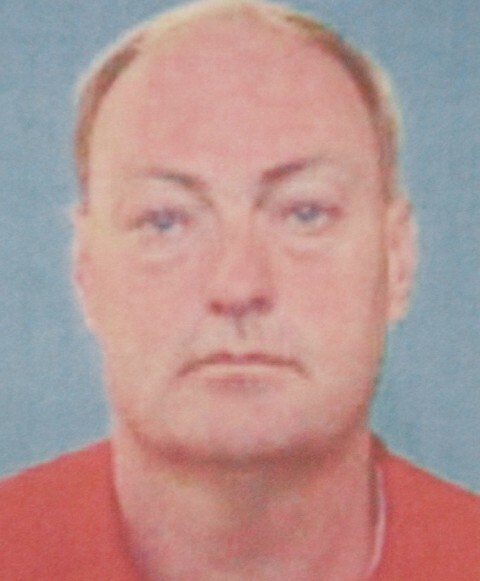 UPDATE: Law enforcement officials across northeast Alabama are searching for 54 year old Robert David Taylor in connection with a number of thefts. On Sunday, August the 18th, a white make took two Cub Cadet Zero turn mowers from the Tractor Place at 2105 Chestnut By-Pass in Centre. The theft was captured on video and posted to Facebook and the WEIS Radio website. 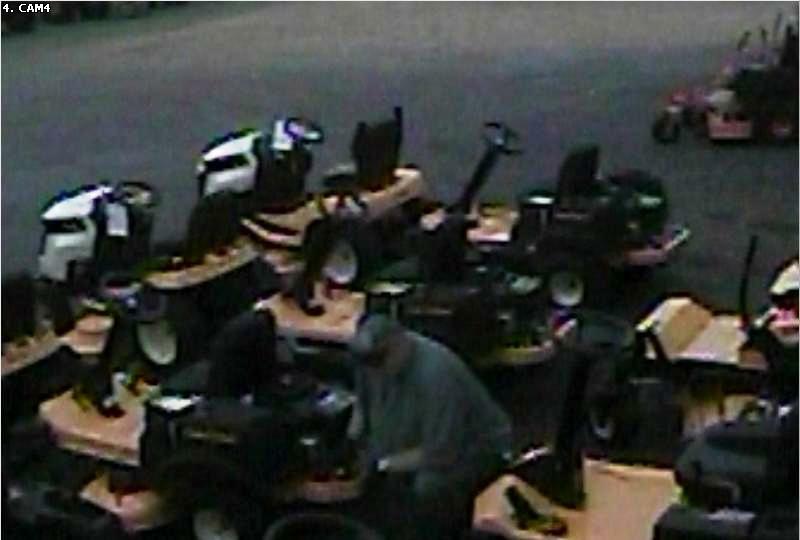 Then on August 26th, Centre Police Detective Jeff Bryant was notified that a Cub Cadet riding mower reported stolen from the same business in April had been recovered in St. Clair County and a man was being held in connection with the theft of a Skid Loader from Capitol Tractor Company in Montgomery. That suspect, identified as 54-year old Robert David Taylor of Ashville, was transported back to Montgomery. Meanwhile, concerned citizens were calling the St. Clair County Sheriff’s Office saying they had heard about the arrest and had made purchases from Taylor. When detectives checked the equipment, they discovered it had been stolen. Some of the recovered items included utility trailers and riding mowers, including the one taken from the Tractor Place in April. Taylor made a 60-thousand dollar bond in Montgomery and has since disappeared. Warrants have been issued by several jurisdictions for his arrest. Centre currently has a Theft of Property 1st degree warrants on Taylor. Taylor is described as being 6’2”, 300 pounds with brown hair and blue eyes. Anyone who sees Taylor is asked to contact law enforcement.